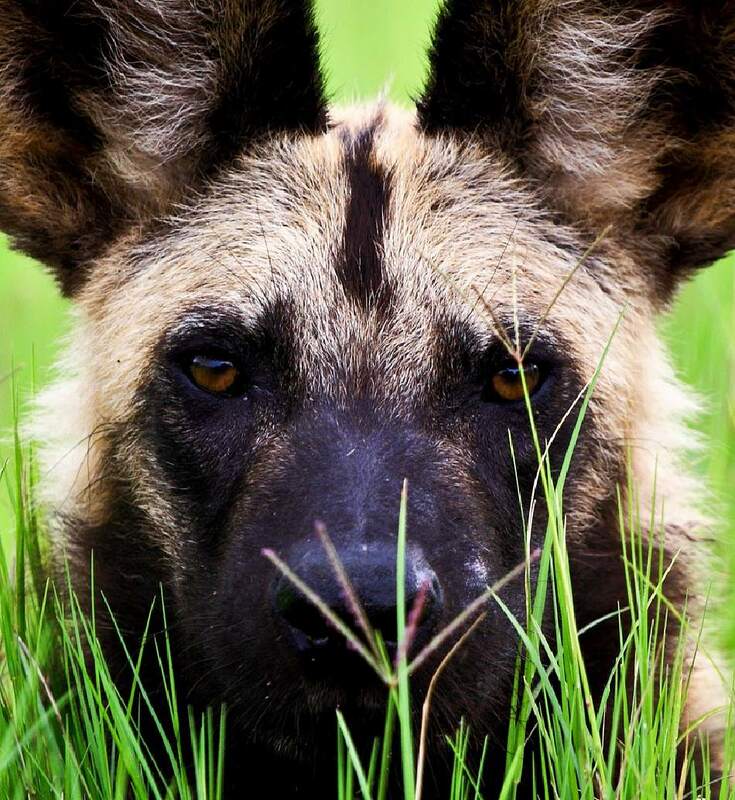 One of the coolest African wild dog facts is that they are the most efficient hunters of any large predator, and succeed at a rate of over 80%. 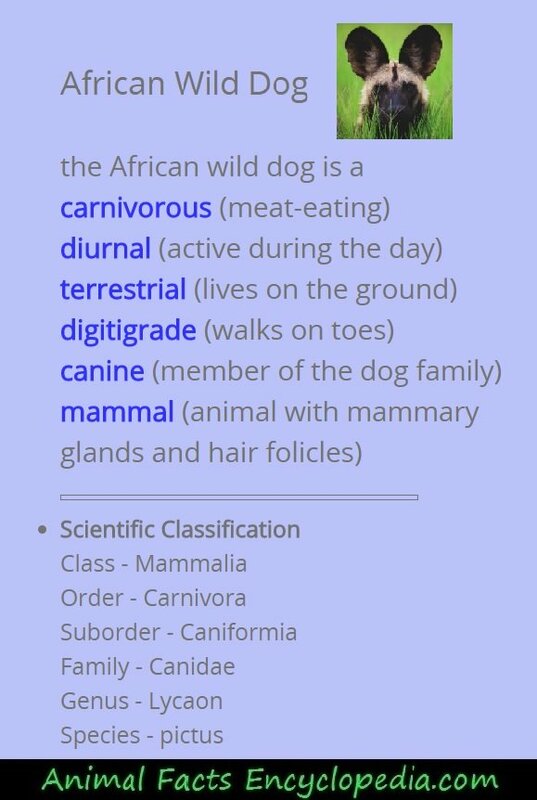 The African wild dog, also known as the Cape hunting dog, and African painted dog, is a large, intelligent, canine with a complex social life similar to a wolf. On the hot plains and grasslands of Africa, wild dogs live in tight-knit packs of 20 to 40 animals, the members of which remain so for their entire lives, Often confused with hyenas and having a bit of a reputation. 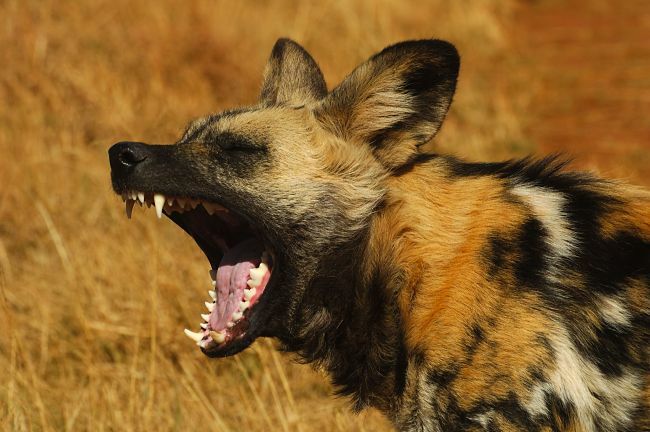 African wild dogs regularly appear on peoples least-liked animals list. 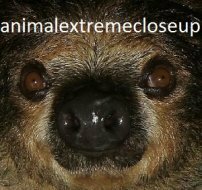 This page however, is unashamedly partial and will attempt to gain favor upon these fabulous fellows whose intense social drives echo back to the first four paws to ever recline beside us in dark caves of centuries past. 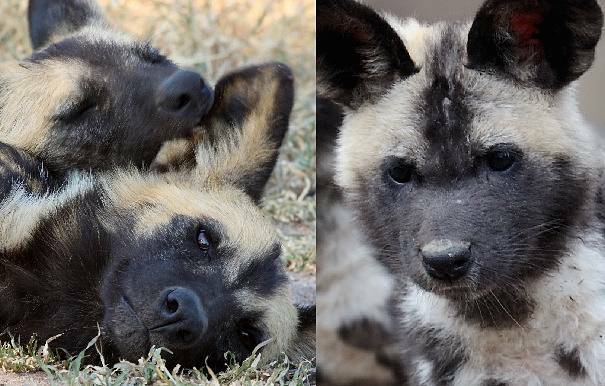 Wild dogs are achingly social, playful, and full of mischief and raw energy. 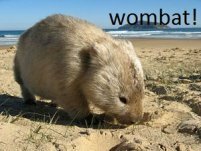 They are constantly on the move, rarely staying in one location for more than a day or two, and this need for roaming space has contributed to their critical status in the wild. 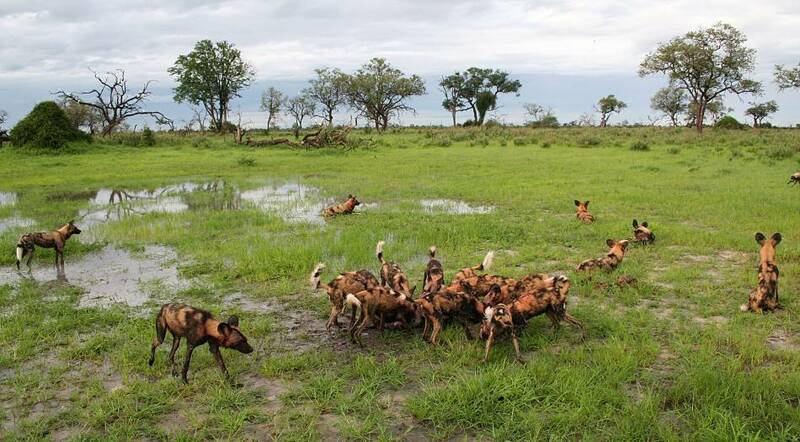 There are no preserves large enough to comfortably contain a pack of African wild dogs, and when they stray out onto farmlands and roadways, they fall prey to car bumpers and farmers bullets. 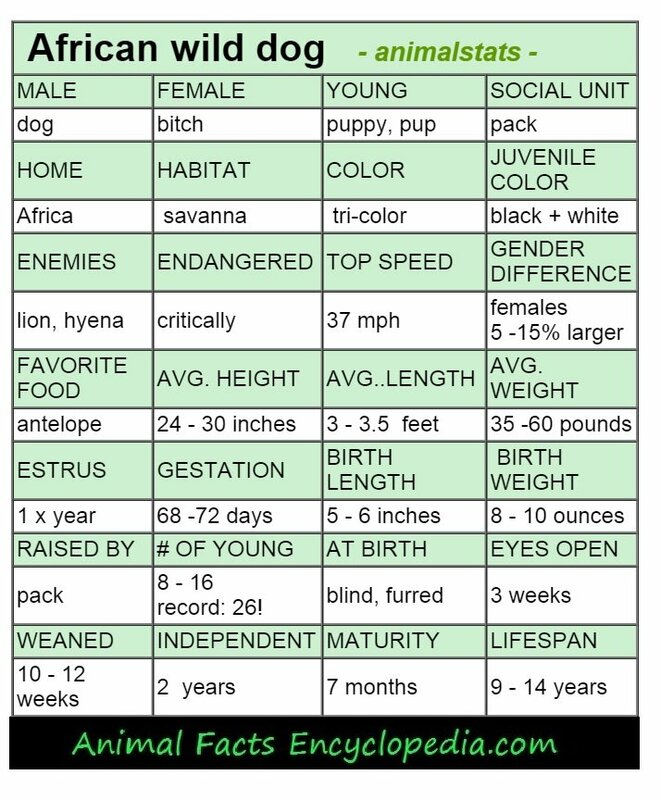 The African wild dog is the second largest canine in the world, with the northern grey wolf being much heavier, but not neccessarily taller. These dogs make lots of eerie noises and their habits of grinning and bowing to one another to show submission and friendship is perceived as skulking, and kind of creepy to many observers. 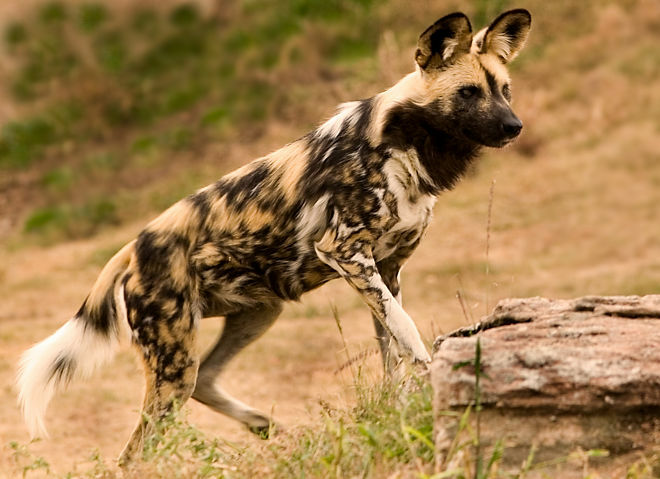 The most unfortunate habit wild dogs have is their hunting style, or rather their killing style. 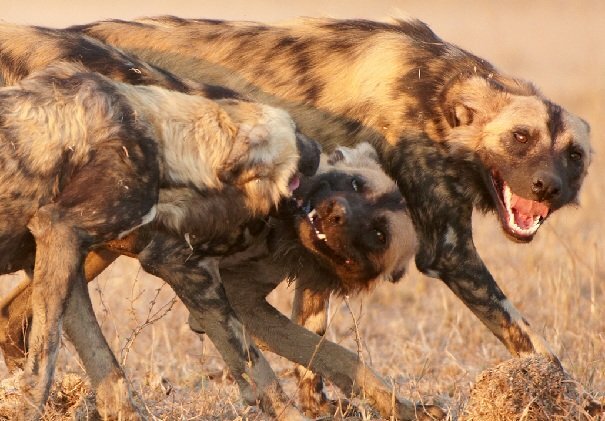 As opposed to using a choke hold or a kill bite like most predators, African wild dogs will -as a group- grab a piece of their victim and basically tear it apart. 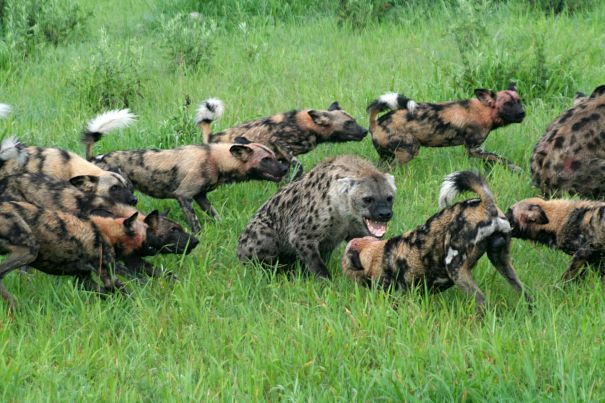 The African wild dogs intensely close pack structure is its greatest strength, making the pack a force to be reckoned with. 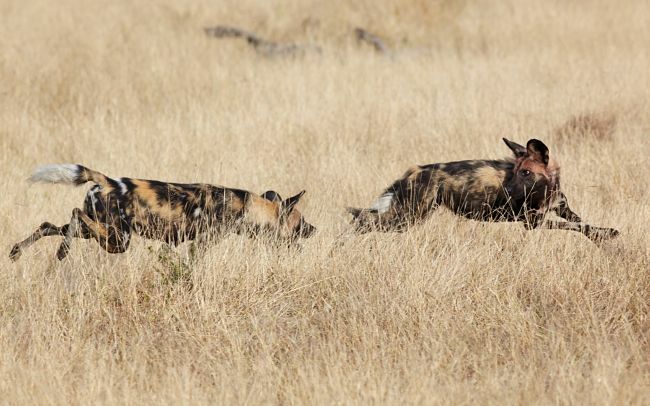 Wild dogs are the most efficient hunters in Africa. 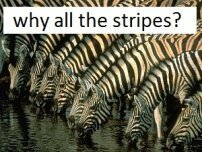 They are successful 80% of the time in bringing down antelope, pig, and massive prey such as zebra and wildebeast that may easily be 10 times the size of an individual dog. After the hunt, the meal is freely distributed to pups, the nursing mom, and the sick, old or injured. 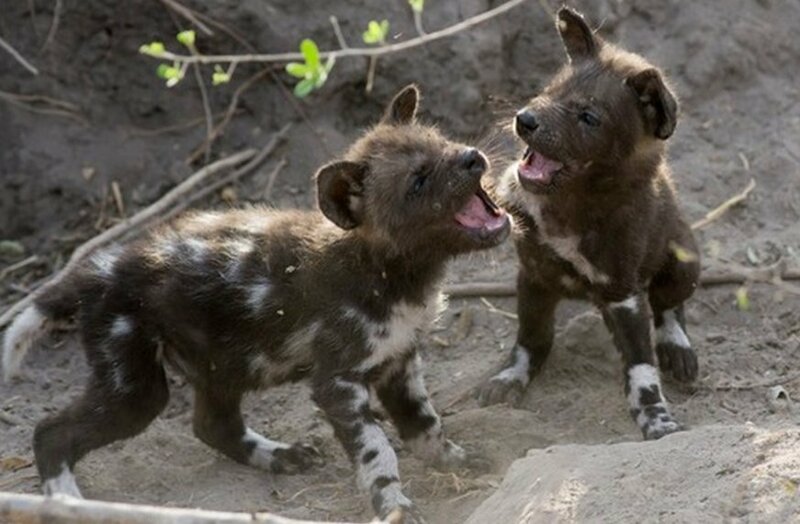 Although they make a tremendous amount of noise and may scream and squabble, African wild dogs are rarely aggressive with each other. In fact, it is often a race to submission rather than dominance, with each dog giving the other a wide-lipped grin, bowing their heads low and "ha- ha" or "huffing" in reverance. 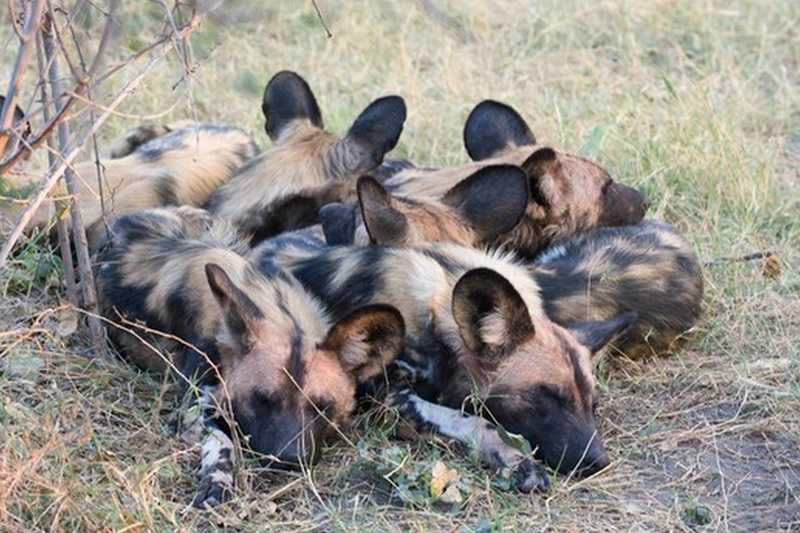 The wild dog pack is extremely tight-knit and works as a big, well-oiled machine because of this harmony. They build up each others confidence with group "rallies" where they trot about shoulder to shoulder, tails held high, jostling and mouthing each other, definitely similar to wolves, but also to football players before the big game. 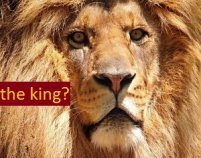 With the right numbers on their side, they will take on some of the largest land predators in the world, including hyenas and African lions, surrounding and tormenting their foe with a circle of grimacing determination. 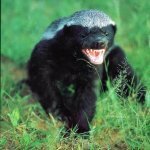 Wild dogs don't generally kill these big adversaries, although there are accounts of them doing so. 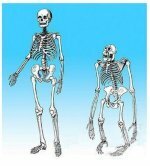 Within the pack generally only the dominant male and female, called the Alpha pair, will reproduce. After a six week pregnancy the Alpha female will find a safe place, often an abandoned aardvark den, where she may deliver up to 20 puppies in a single litter - the most in the canine kingdom! 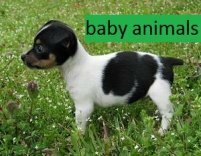 More commonly about 10 puppies are born. 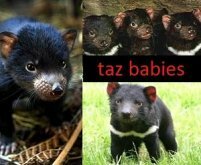 The entire pack helps in the rearing of this one litter. In the world of wild dogs it is the submissive animal who can most fervently beg that tends to eat first. Food is distributed to the youngest pack members and sometimes the Alpha pair are actually be the last dogs to eat. The pack will settle down for several weeks while the pups are growing, going out to hunt twice a day and bringing food back in thier bellies which they will regurgitate for the mother and pups to eat. 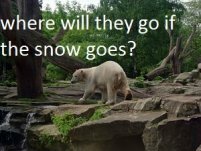 At some point, however, in a strange twist, the mother will join in the hunts - being the Alpha female with lots of experience- and several designated "babysitters, usually males, will stay behind. 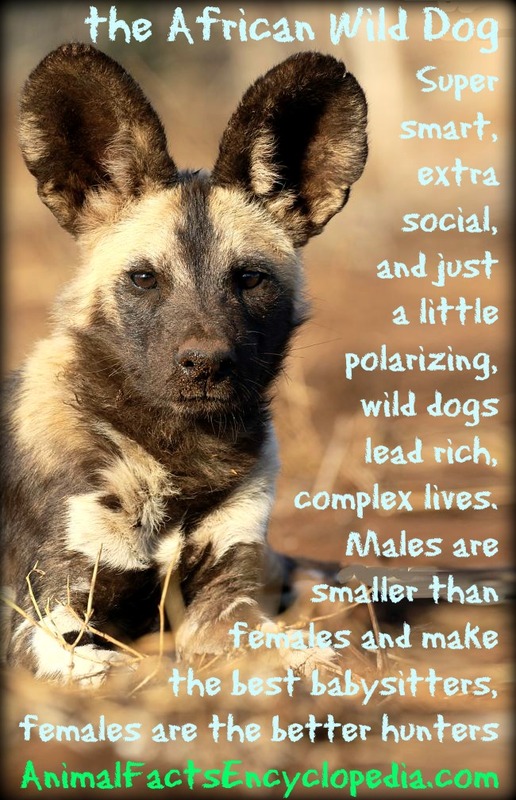 Female African wild dogs are often larger than males, and many male/female roles in the pack structure are reversed. 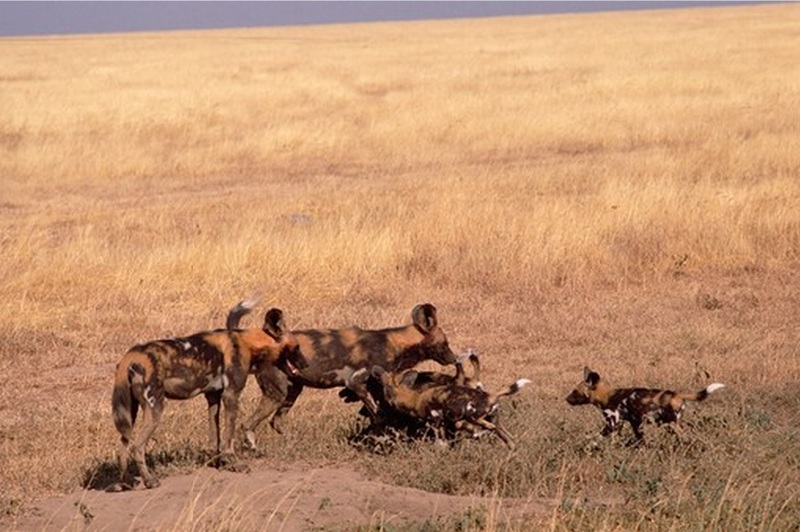 Although the pack most often hunts together, when the Alpha female has a young litter, it is usually a small group of adult males that will remain back at the den with her, tending to the many pups, while a hunting party of swift and powerful females set out first thing in the morning, and then again in late afternoon to procure the two meals a day the pack enjoys. Cricket?Owl?Dolphin? No...Just an African Wild Dog! 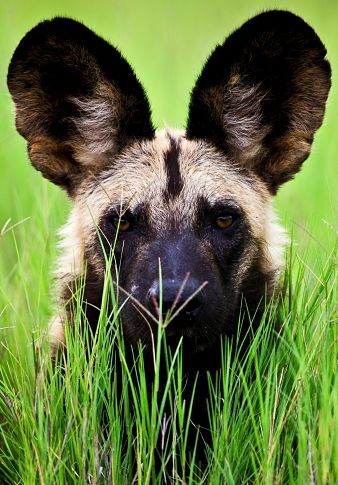 The African wild dog is an incredibly vocal animal emitting squeaks, chirps and hoots reminiscent of many common birds, but they make very few of the sounds created by the more familiar dog species we may have overheard. They really do not bark at all, and instead of howling in the night, a separated wild dog looking for the pack makes a "hoo" noise which sounds almost exactly like an owl! 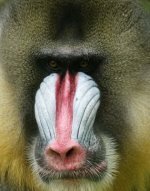 Almost all animals are driven to play as youngsters, practicing fight or flight techniques that will make them successful adults. 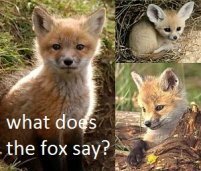 Even without siblings or friends to experiment with, youngsters who grow up alone, like certain antelope, bear or cat species, will entertain themselves all day long with imaginative play. 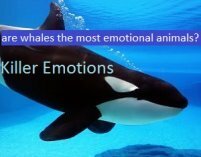 As most animals mature, however, play is replaced by the actual activities they once practiced and, especially with animals whose destiny after leaving their mothers side is to live a solitary life, with only occasional interaction for breeding purposes, the urge to play may simply fade away. 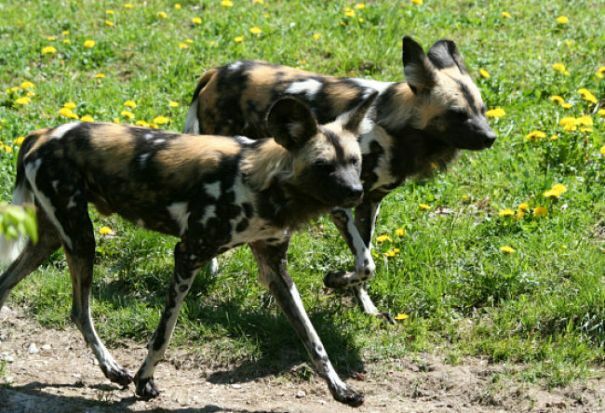 Wild dogs are known by many different names including painted dog, painted wolf, cape hunting dog, African hunting dog, singing dog and ornate wolf- wow! 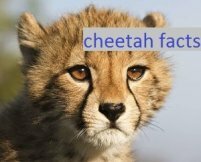 They are the most efficient hunters of any large predator with an 80% success rate.